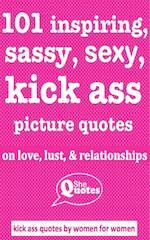 SheQuotes quotes women exclusively on Twitter and Facebook. There are 50 favourite quotes listed below. If you use these quotes, please attribute them to the women who said them. 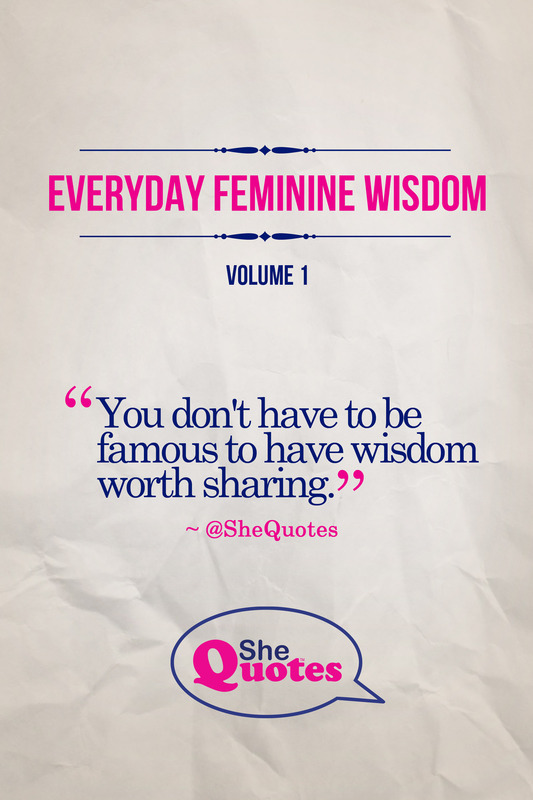 Get the best of SheQuotes 2011 <== Everyday Feminine Wisdom Vol 1. 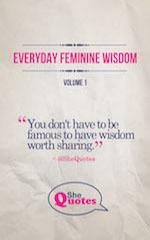 Submit your own feminine wisdom here.